Guru Dass, was a direct disciple of Yogi Bhajan (Kundalini Yoga) and Ramesh Balsekar (Advaita) began his spiritual quest as a teen, having his first Kundalini Yoga experience at the Woodstock Festival in 1969. By the time he was 18 he was living in an ashram and teaching Kundalini Yoga. At 20 he had traveled to India and studied with different masters. In the 70’s he pioneered Kundalini Yoga in Spain and Europe. 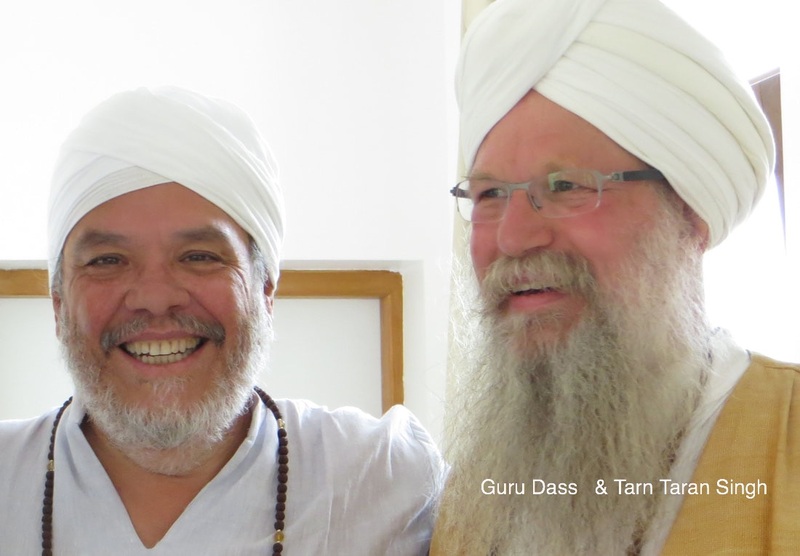 For years Guru Dass accompanied Yogi Bhajan as his personal musician, in the US, Europe and India. He often played during his classes, bringing the gift of his music to Yogiji’s meditations. ​Since 2001 Guru Dass was traveling, teaching and sharing his music all over the world. He has trained hundreds of Kundalini Yoga teachers in courses he leads in different countries. He was one of the most knowledgeable and experienced Kundalini Yoga teachers in the world. 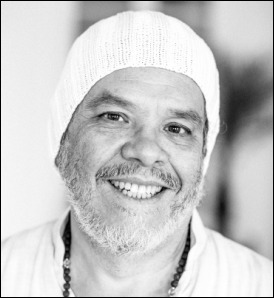 He was recognized by Yogi Bhajan himself as a Level I and Level II Kundalini Yoga teacher trainer and sits as a founding member of TTEC (Kundalini Research Institute's Educational Council). Guru Dass' path as a seeker turned him into a teacher with a deep understanding of consciousness. He had the gift of the word, of speaking in a manner that freed the mind and opened ones heart. His classes offered a journey through Jnana, Shakti and Bhakti yoga, along with his mastery of mantra and chanting. His classes were filled with wisdom, humor, joy…and music. Let Guru Dass spirit of teachings open your heart with his devotional chants and songs; let his voice take you to a place of bliss and elevation. Guru Dass was an accomplished musician and kirtan player. He was an alumni of Berklee College of Music (1971/1972) and singer/guitarist/songwriter of the Khalsa String Band in the '70s. He recorded numerous mantra and spiritual song CDs. His latest CD is titled NAMO, an expression of Guru Dass dedication to the path of Love. 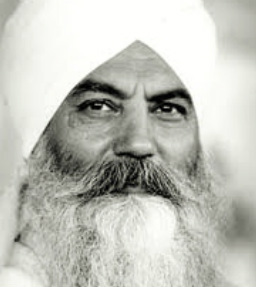 Tarn Taran Singh first met Guru Dass in 1972 when he was traveling with his wife, at Yogi Bhajan’s request, to Amsterdam to help establish Kundalini Yoga in Europe. In 1974 they moved to Hamburg and established the first Guru Ram Das Ashram in Germany. They went on to start a very successful Golden Temple Vegetarian Restaurant and were the original founders of the Yogi Tea Company. Tarn Taran Singh started the first Kundalini Yoga Teacher Training program in Europe and was was one of the originators of the European 3HO Yoga Festival. As Kundalini Yoga spread through Europe, he became the 3HO European Regional Director. When the Yogi Tea business started to expand internationally, he joined the management team, working both in the USA and Europe. All the while he continued to travel and teach. In 2007 he joined KRI full time as the Executive Director of the KRI International Teacher Training Program where he oversaw its continued development and global expansion. He has recently left that position in order to more fully enjoy his “golden years” traveling, teaching and making music. He presently lives in Espanola, New Mexico.